It can be extremely challenging talking to your kids about alcohol, tobacco, and other drugs. 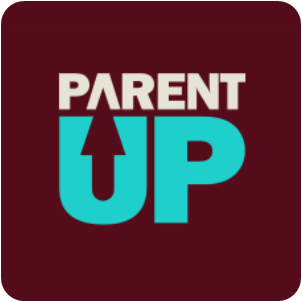 Whether you are talking to them before they start using or whether you believe they are already using, here are some resources to help you be the parent they need you to be. 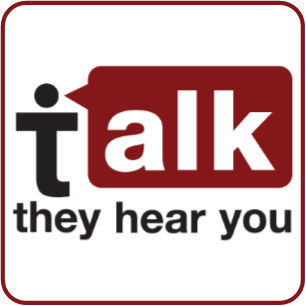 Talk, They Hear You is a set of guides, videos, and resources to help you talk to your kids about alcohol. It includes things like goals for the conversation and how to answer your kid's tough questions. Go to Talk. They hear you. Parents, grandparents, and other family members are often the first source of Rx Drugs that youth abuse, and they don't even know it. This campaign seeks to raise awareness of the need to lock, track, and dispose of your Rx meds in a safe manner. Brattleboro Police Chief Micheal Fitzgerald and recent BUHS graduate Christol Long share the critical role that parents and adult relatives of youth play in reducing the misuse of prescription medication and three easy steps that can be taken. After you watch this video, please offer a minute of your time to complete a brief survey below! It is extremely valuable to the work we do! We just want you to know that we sympathize with you, and we promise not to offer gimmicky prevention programs. We agree with this one parent's rant about some of the programming out there.